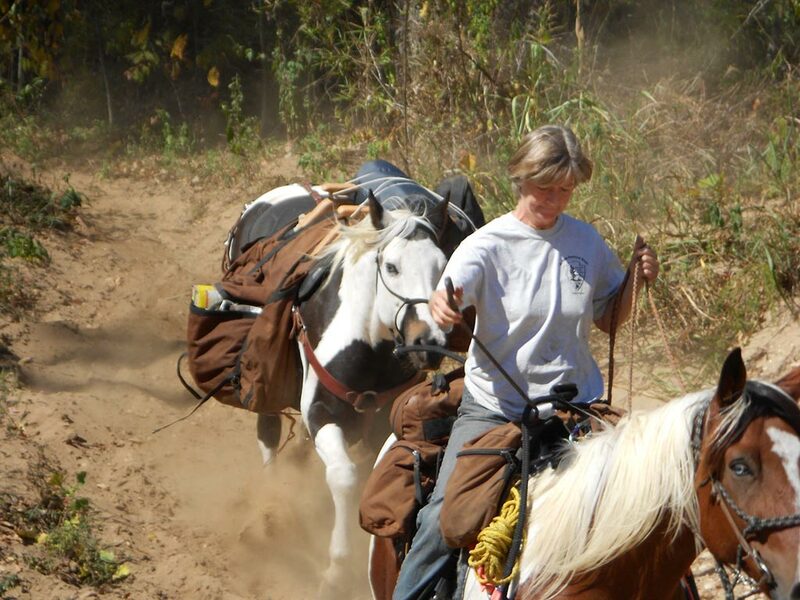 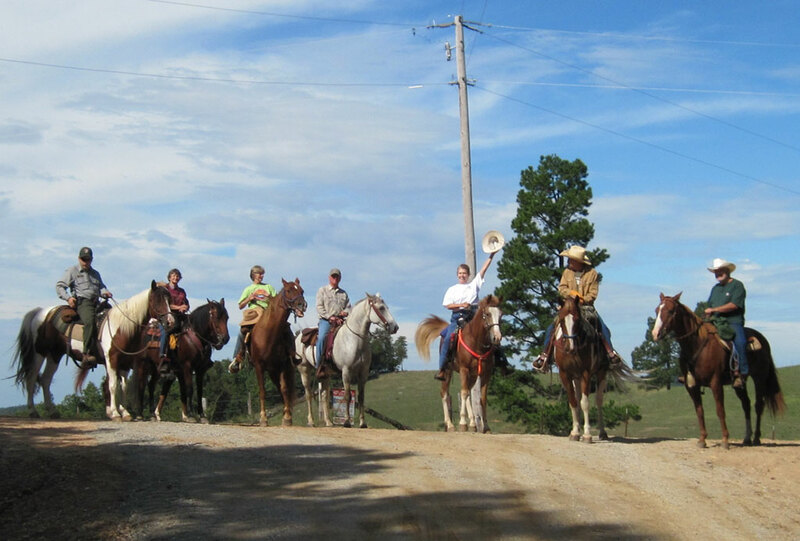 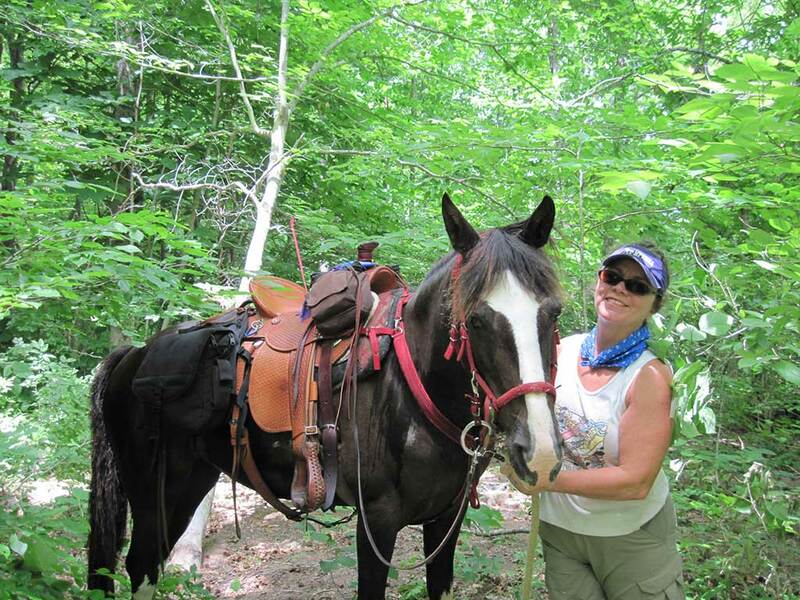 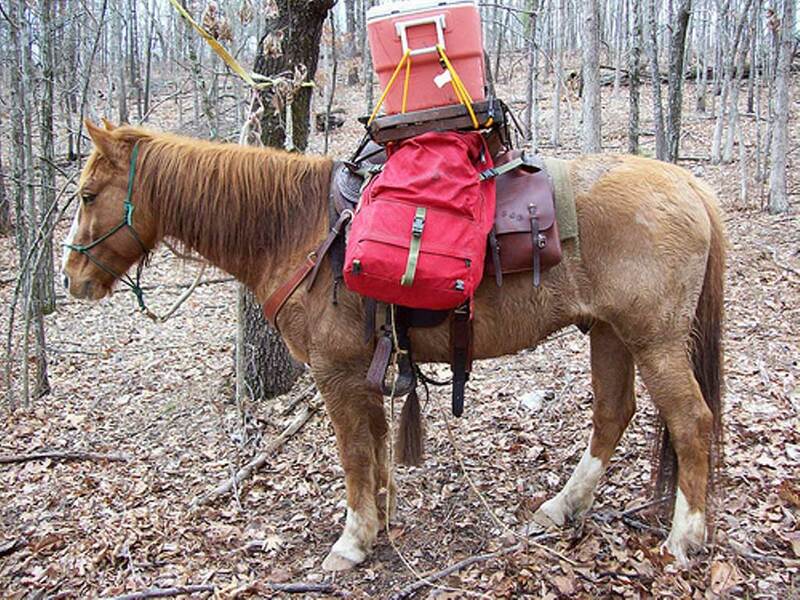 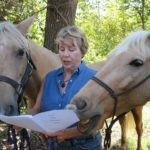 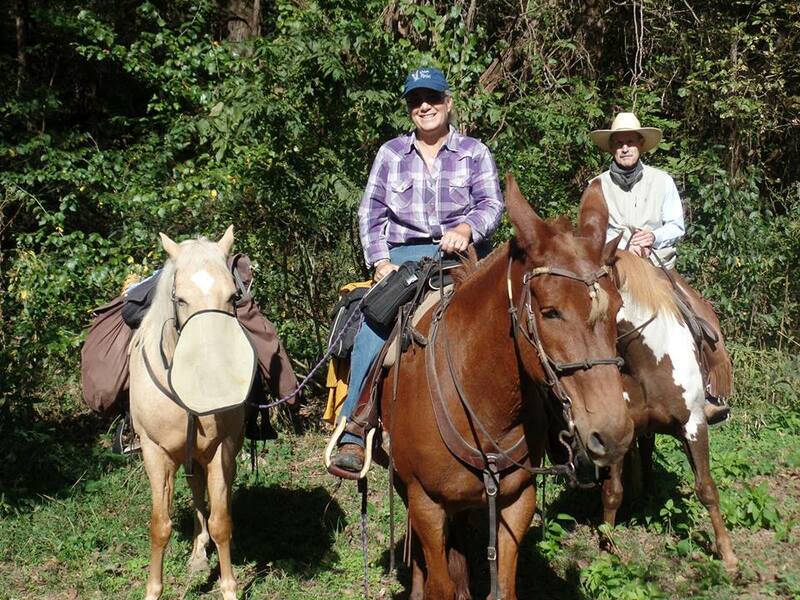 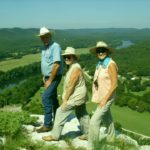 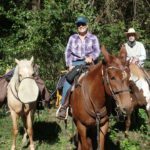 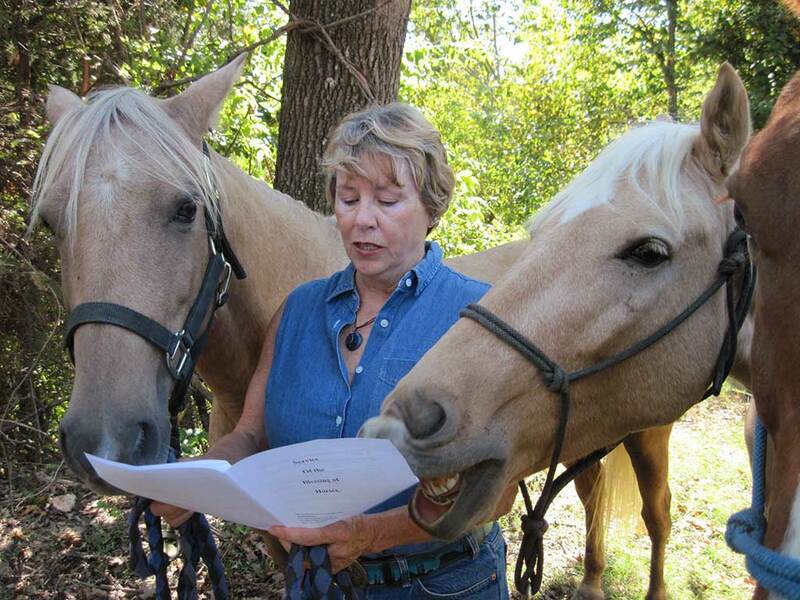 “We keep trails open for you” That is the mission statement for a group of dedicated horsemen and women who for many years have worked to keep public lands open and accessible in Northwest Arkansas. 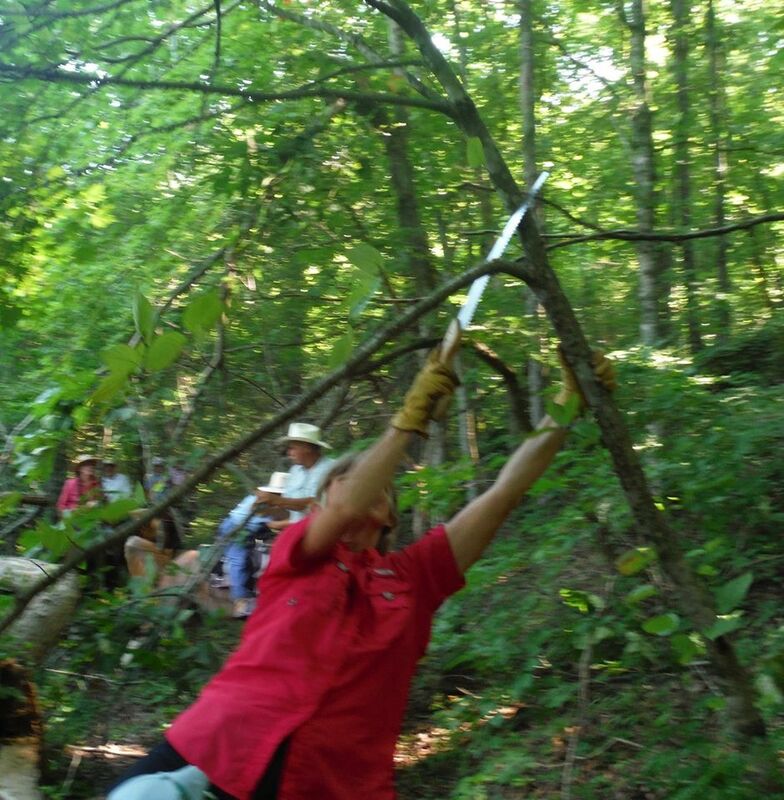 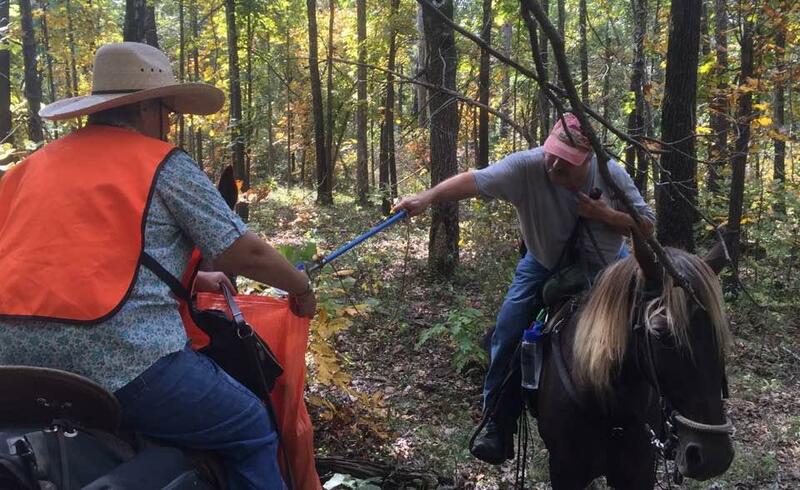 Members of the Buffalo River Chapter Back Country Horsemen of America meet regularly to remove debris, pick up trash, install water bars, and to do whatever is necessary to ensure that trails remain open to the public. 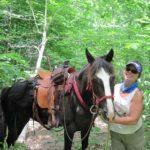 Even though the work it does is local, the chapter shares its mission with its parent organization, Back Country Horsemen of America, a national trails advocacy group which has more than 13,000 members. 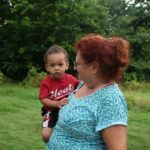 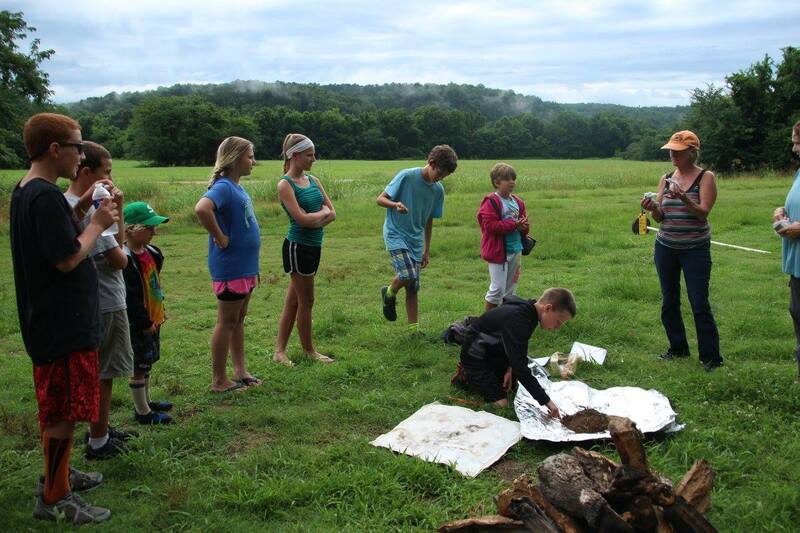 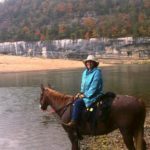 As its name implies, most of the Buffalo River Chapter’s efforts have been focused on the trails of the Buffalo National River, from its headwaters near Boxley Valley to its meeting with the White River near Buffalo City. 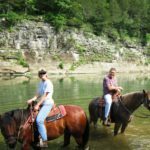 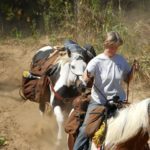 Often, however, their work has taken these riders and their equine partners further afield into the Buffalo’s extensive watershed, the Ozark National Forest, and several Wildlife Management Areas. 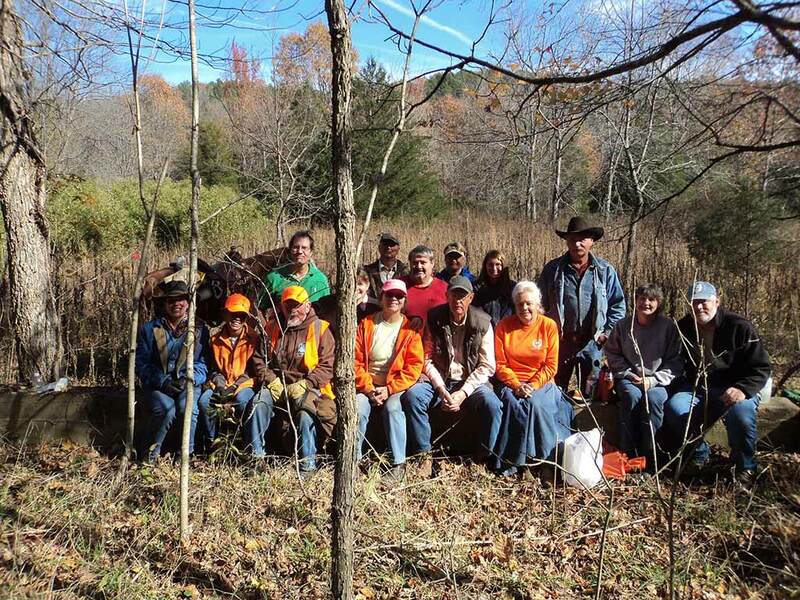 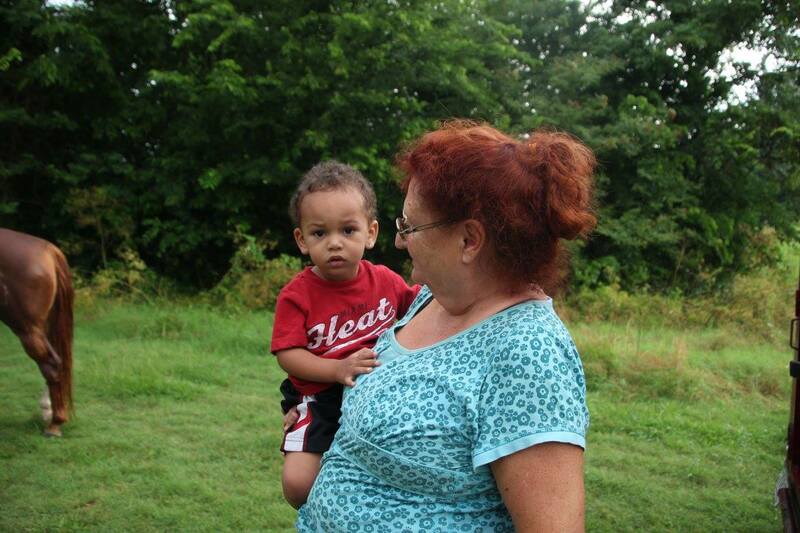 With such a broad service area, the Buffalo River Chapter BCHA sometimes found itself spread rather thin. The ravages of ice storms, spring floods, fast-growing briars and brambles, as well as high usage along the trails, all unite to ensure that there is always more than enough work to be done. 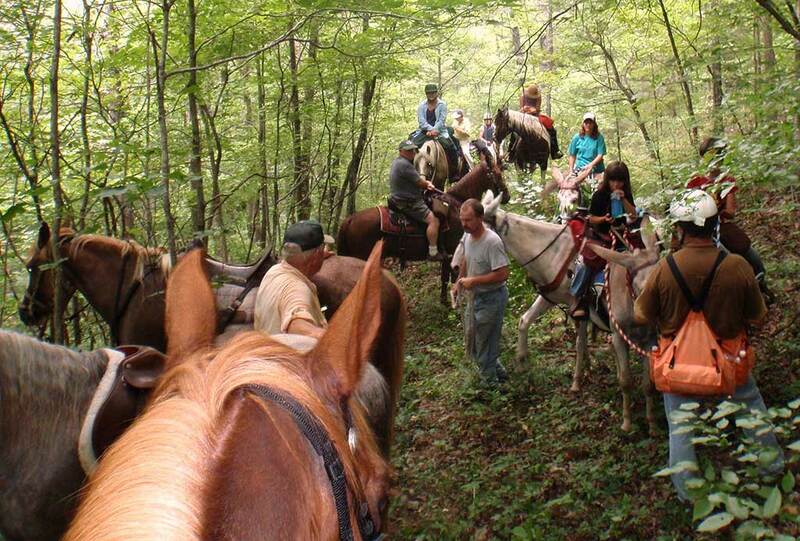 Fortunately, other committed trail riders saw the need and recently stepped up to form two new chapters. 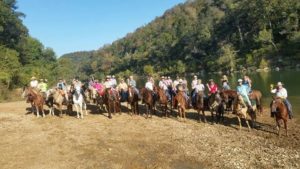 As of 2017, members of the Lower Buffalo River BCHA and AR-Ozark BCH are now saddled up and on the trail, working diligently to clear and maintain trails for the benefit of all trail users. 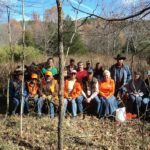 Each chapter will have its own focus area, but they will meet regularly at Arkansas State BCHA meetings, and at times they will work together on special trail improvement projects. 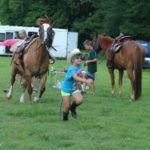 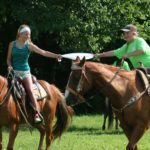 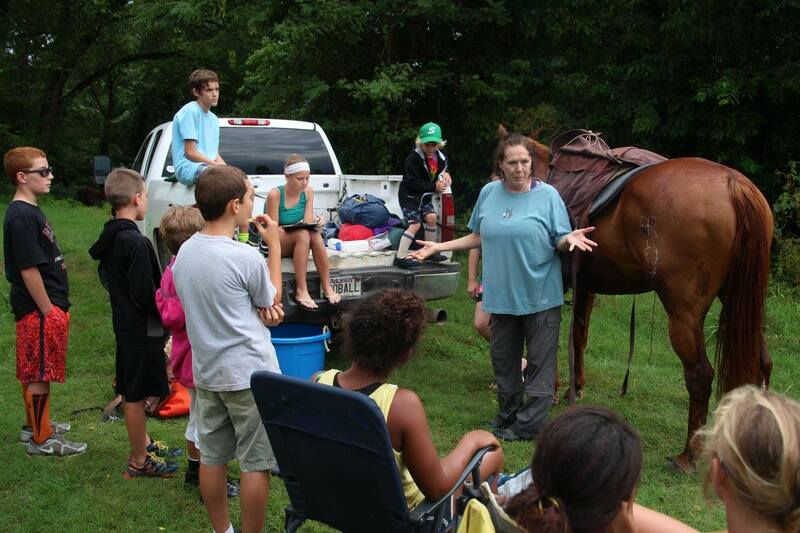 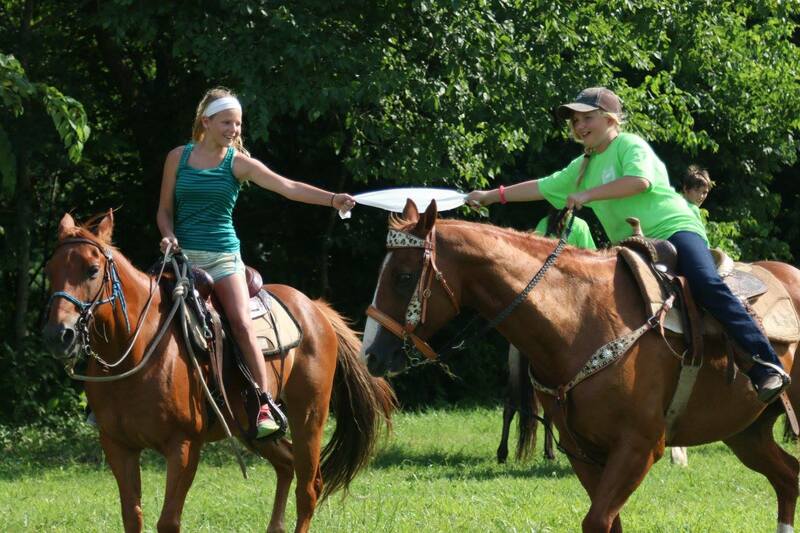 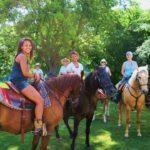 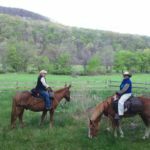 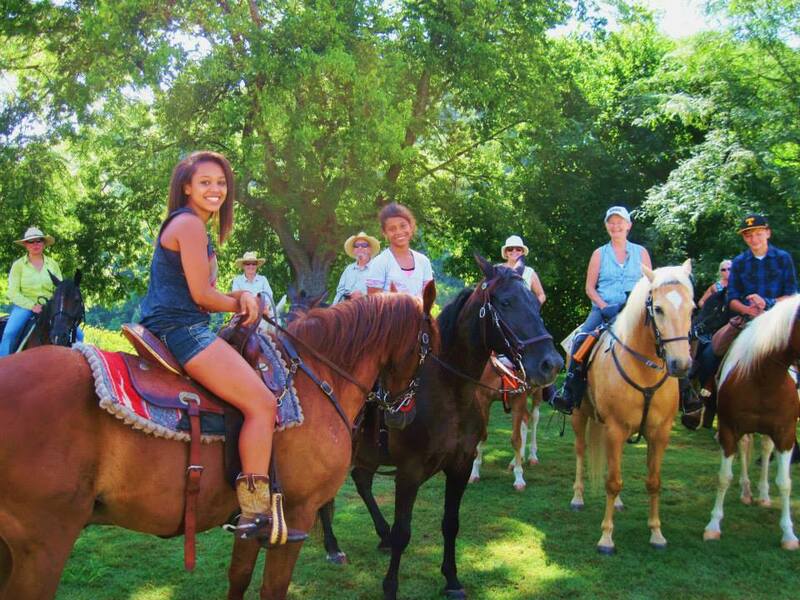 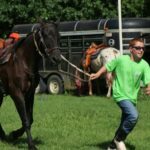 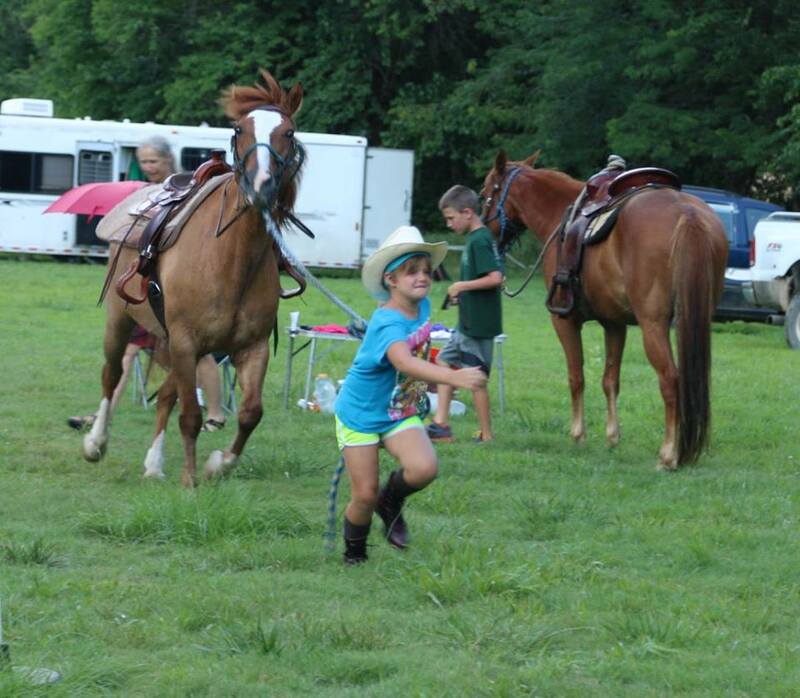 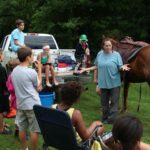 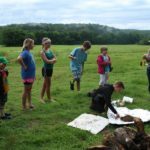 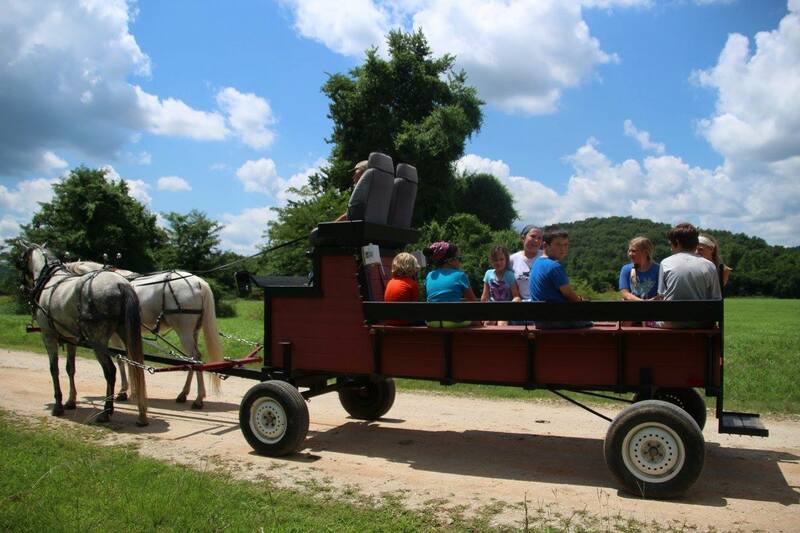 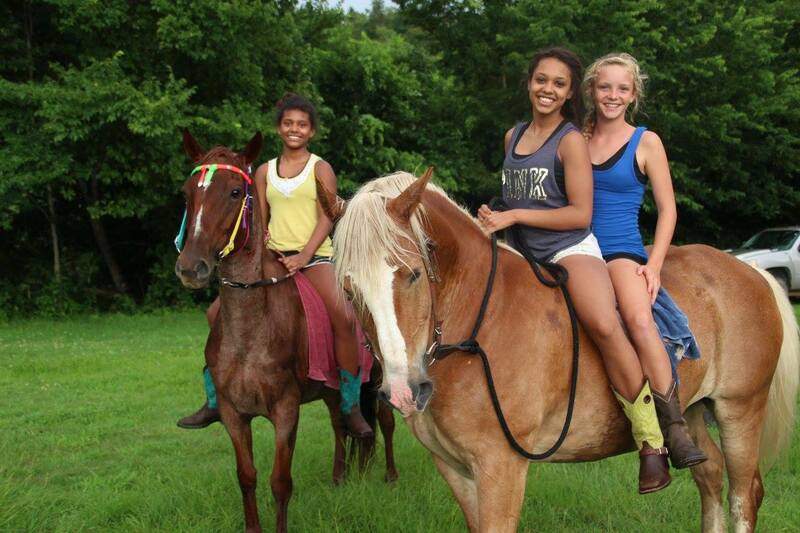 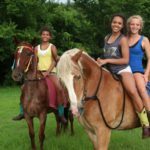 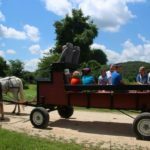 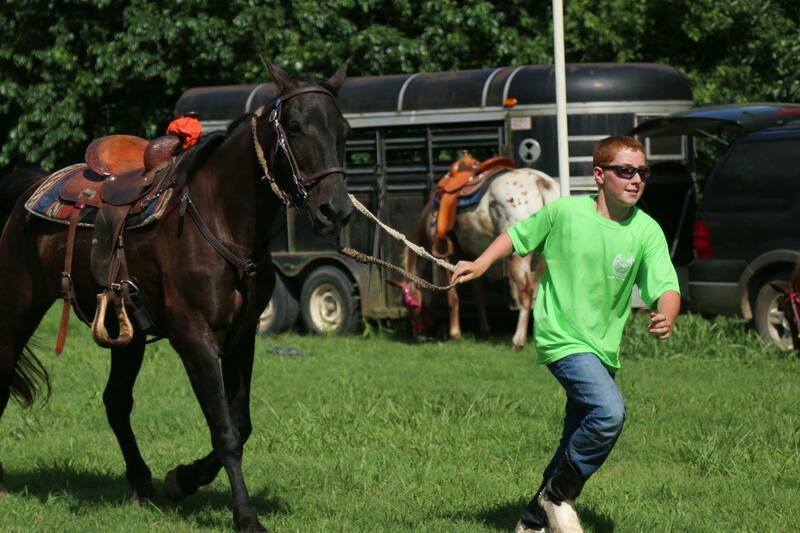 While these are first and foremost service organizations, the members all share a love of horses and trail riding, so it is certain that they will also be getting together for social rides, camp outs and picnics. 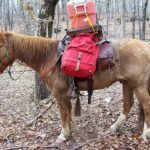 With the support of the two new chapters, the Buffalo River Chapter will now devote its time to the upper Buffalo River from the Upper Boxley Wilderness area to Mt Hersey. 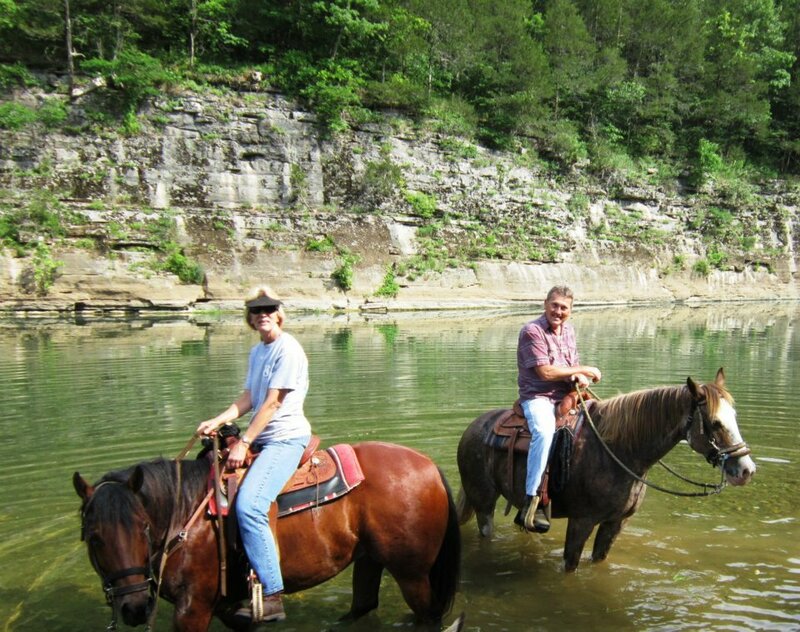 The Lower Buffalo River BCHA takes over from there, serving the area between Mt Hersey and the Buffalo’s confluence with the White River. 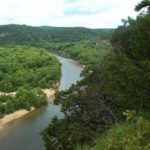 The Ozarks-St Francis National Forest and the Sylamore areas of North Central Arkansas will benefit from the work of the Ar-Ozark BCH members. 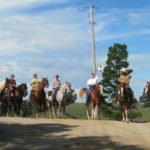 All three groups welcome new members at any time. 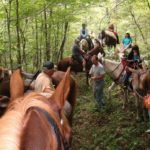 Work days are scheduled regularly to clip, saw, and clean trails as necessary, but there are plenty of opportunities for non-riding members to serve as well. 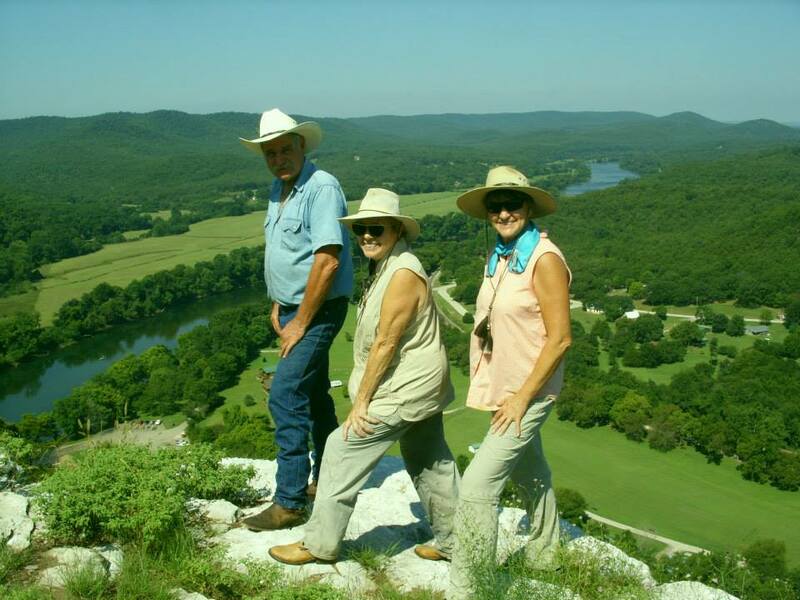 For more information, please visit arkansasbch.org where you can find contact information for all three chapters, as well as information about the state and national organization or call 870 480 6655.